Ok friends, here it goes. We’re excited to announce that the third edition of the Honcho Summer Campout will be happening August 17-22, 2017 at Four Quarters Interfaith Sanctuary in Central PA. We'll be kicking off Thursday night, with the main day stage starting Friday. We will be closing after the solar eclipse on Monday night. Think about your travel plans. You can fly into Pittsburgh, Baltimore, or Washington. It’s right in the middle. 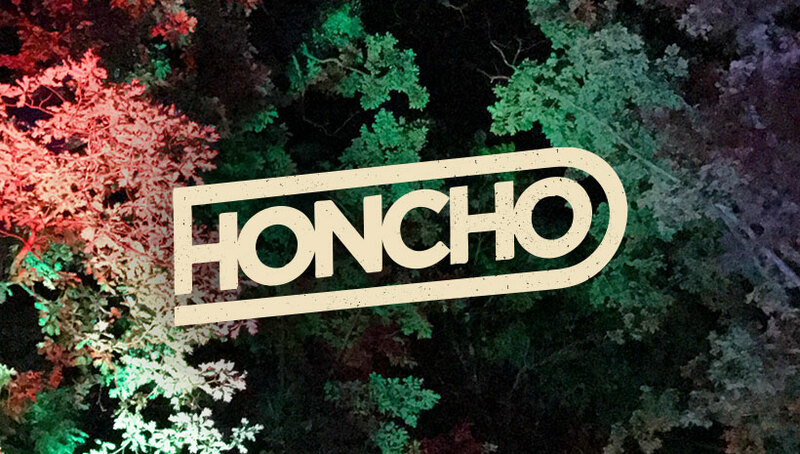 Purchase a Honcho Campout ticket on May 18 for $100. This is the main thing you need to do right off the bat in order to confirm your place for the weekend. Attendance will be capped at 500 this year. The following steps can be completed any time before August 3. This is what they charge us per person to host the festival for the weekend. This includes your tent camping costs, and there are no daily charges like last year. When all is said and done, the $165 final cost is the same that the Campout was last year. Four Quarters Sanctuary is a very natural experience, but their site includes a large industrial kitchen, and we're going to put it to work. Honcho is proud to announce that we'll be working with Kate Romane of famed e2 restaurant, as she brings her newest project to camp – Black Radish Catering. The meal plan is $140 and includes six meals during the campout. There are no cabins at Four Quarters Sanctuary. You can check RV Rental prices at www.cruiseamerica.com. The prices are similar to what a cabin at Roseland cost last year when split amongst 4 or so friends. If you are a cabin type, the RV is the route you want to go this year. We’ll have RV instructions for you by the time tickets go on sale.